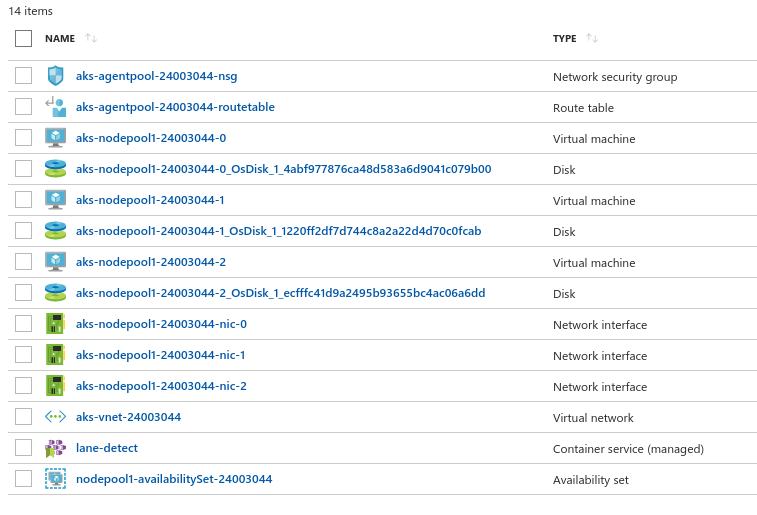 Similar to my last post on deploying to Kubernetes on Google Cloud Platform, this post will cover deploying lane detection to Kubernetes on Microsoft’s Azure. Bang! First error, not clear… After checking the CLI help, the command seemed fine. Perhaps Microsoft only likes CamelCase? Trying to create the cluster again failed with another error. Once I finally got the permissions I needed, I tried to create the cluster again. This time success! 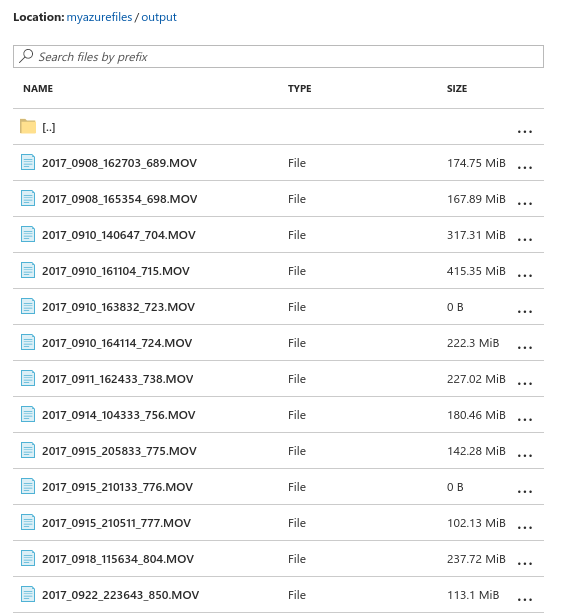 After creating an Azure Storage Resource, I used Azure File Share to share the source footage and processed videos within the cluster. I could script the creation of the Azure file share using the AZ CLI: so I guess I’ll wait. I uploading the original dashcam footage, via my browser, in Azure Console. An alternative would be to launch an Nginx or other container in k8s wih mounted volume and then used kubectl cp. Unfortunately, you can’t mount an Azure File Share via SMB from a Linux system outside Azure, like my laptop. The lane detection jobs ran first time to completion, rendering processed video as expected. The k8s setup process on Azure seemed much longer than GCP, particularly completing pre-requisites, creating the k8s cluster, provisioning storage, and uploading dashcam footage. 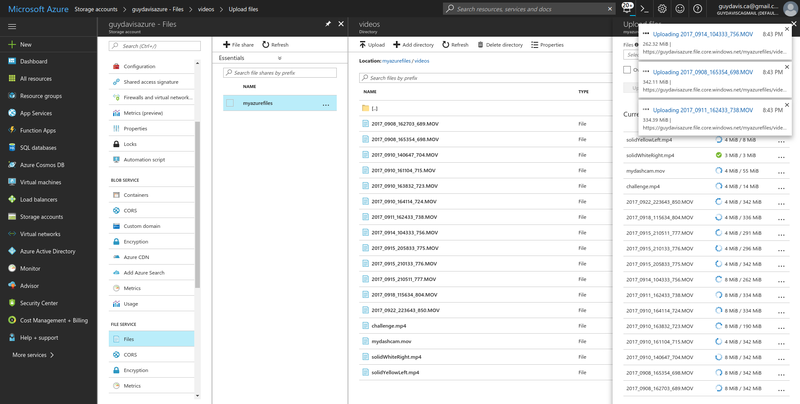 Once I figured out the Azure File Share approach, it did have the benefit of offering ReadWriteMany shares amongst the cluster. Google’s GCE disks are only ReadWriteOnce, requiring the deployment on a NFS share to get ReadWriteMany. Overall, I’m pretty sold on the benefits of Kubernetes over other orchestrators such as DC/OS or Docker Swarm. 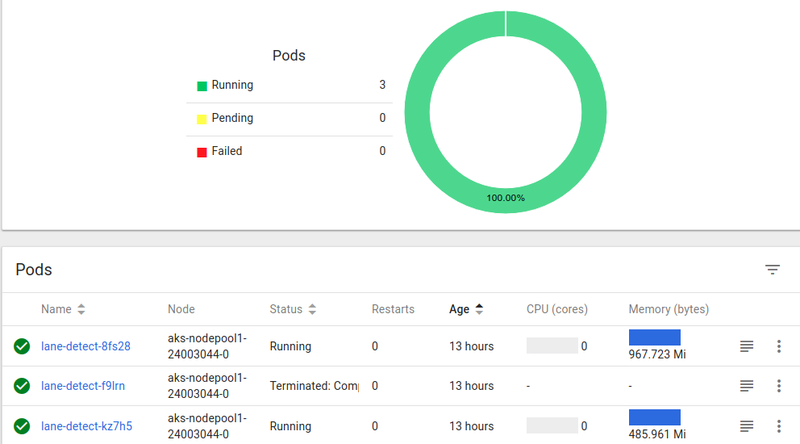 As well, I think managed Kubernetes services are the way to go over an on-premises deployment if you’re allowed for your project. Currently, GCP is my favorite managed k8s service. Lane Detection in Images - first attempt. Improved Lane Detection - improved approach. Handling Dashcam Footage - processing video. Deploying in Docker - bundling as a Docker image. Running on Google Cloud - scaling on GKE.